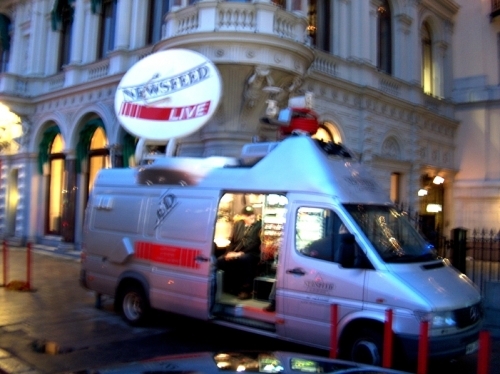 Claes Arnheim, technician at ABC-newsfeed in Sweden, covered the Nobel-Prize ceremony outside the Grand Hotel in Stockholm. 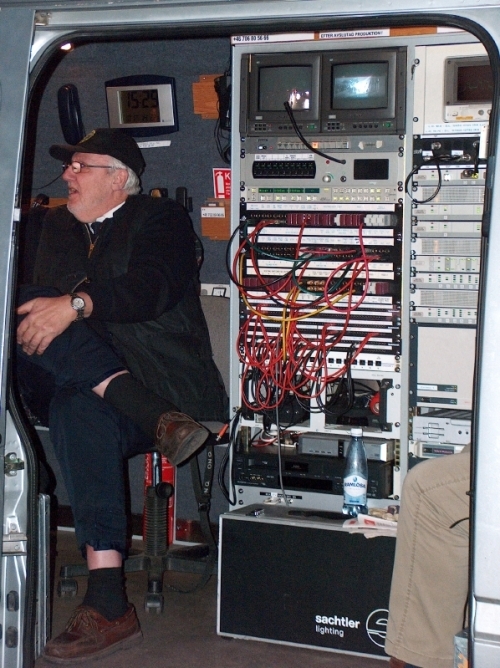 Feeding pictures to all the major international broadcasters. December 10 2007. 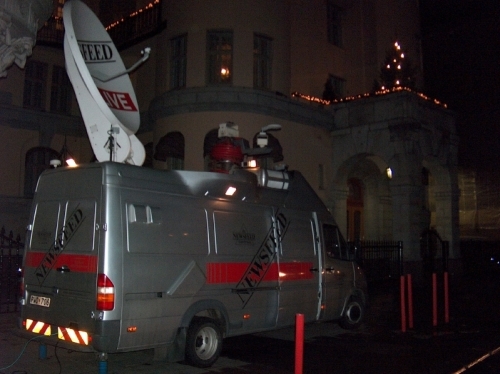 11.12.2007 Claes Arnheim, technician at ABC-newsfeed in Sweden, covered the Nobel-Prize ceremony outside the Grand Hotel in Stockholm. 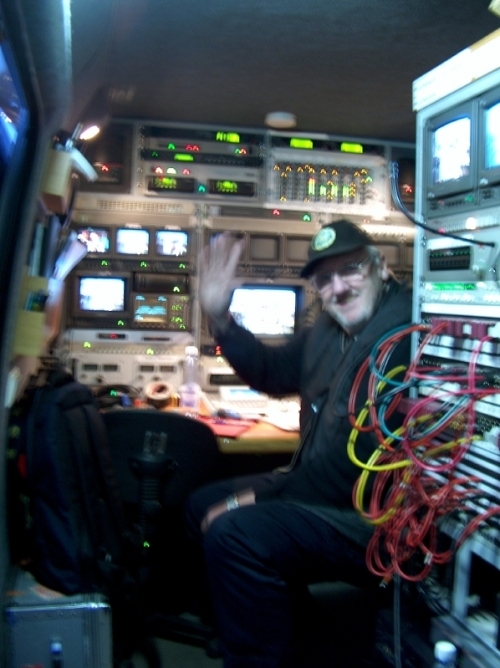 Feeding pictures to all the major international broadcasters. 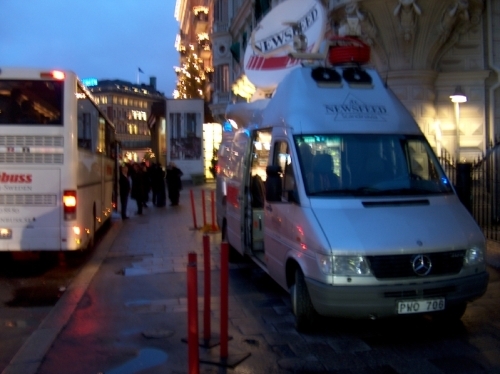 December 10 2007.